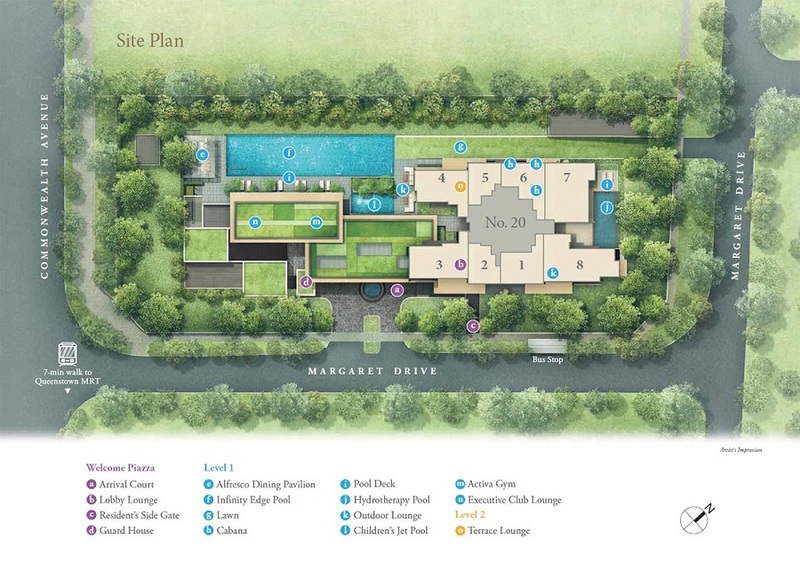 Margaret Ville is an upcoming residential development that is located along Margaret Drive, Central Region of Singapore. This city fringe project’s site is bounded by Margaret Drive and Commonwealth Avenue. Margaret Ville is next to Queensway Secondary School. It is also opposite of 2 churches i.e. The Fisherman of Christ Fellowship and Church of Our Saviour which is located right across Margaret Drive. Margaret Ville belongs to Queenstown Planning Estate. This 99 years leasehold residential development has a total estimated plot size of 4,800 square metres and a gross plot ratio of 4.6. Upon completion, Margaret Ville will has a total of 309 private housing units. 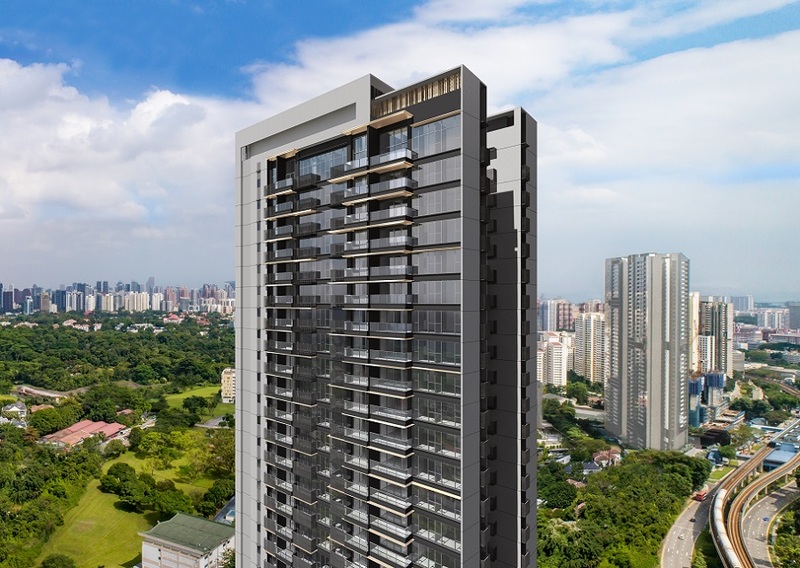 Other residential developments that are near to Margaret Ville include Alex Residences, The Anchorage, Ascentia Sky, The Metropolitan, Commonwealth Towers, Highline Residences, Alexis and Echelon. 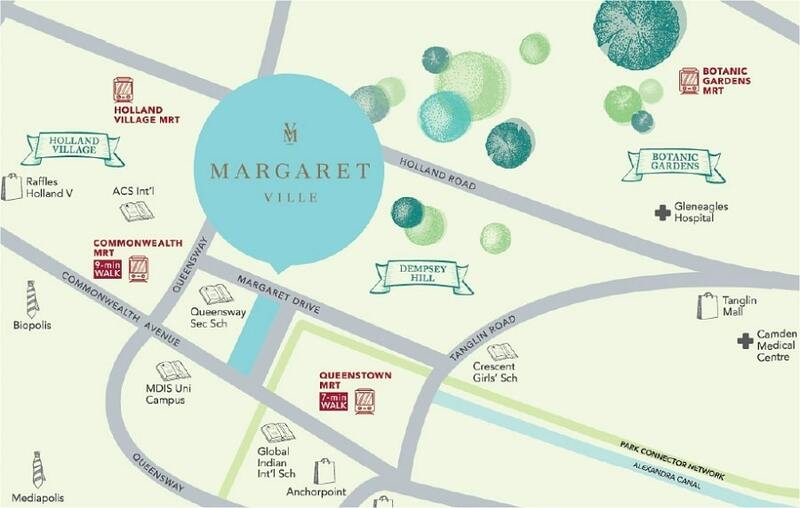 Margaret Ville is approximately 600 m away from Commonwealth MRT Station which operates the West East Line MRT Services. Future residents of Margaret Ville just need to head 1 train station west to Buona Vista MRT Interchange where they can easily access to the Circle Line MRT services. The North East Line and Downtown Line MRT services will be available at the Outram Park MRT Interchange which is 4 stations away toward the east. This makes it very convenient for future residents of Margaret Ville to commute. For drivers, Margaret Ville is approximately 4 minutes’ drive to the island’s main shopping belt i.e. Orchard Road. Margaret Ville is also just approximately 8 minutes’ drive to the Central Business District. The main arterial road, Commonwealth Avenue can easily link future residents to the Ayer Rajah Expressway (AYE) and also the Central Expressway (CTE). This makes driving easy to different parts of island from Margaret Ville. Margaret Ville is just a short drive away from Anchorpoint Shopping Mall where there are various retail shops, F&B outlets and a supermarket is available. Future residents of Margaret Ville can easily fulfil their needs of dining and daily necessities there at the mall. There are also various shopping malls that are in the same cluster as Anchorpoing Shopping Mall which future residents of Margaret Ville can explore with. These malls are namely IKEA Alexandra, Queensway Shopping Centre and the new Alexandra Central. Margaret Ville is also short drive away from Rochester Mall and The Star Vista which both are located near Buona Vista MRT Station. In terms of getting fresh market produce and cheap and delicious local food, future residents of Margaret Ville will have no problem as it is near to many wet markets and food centres. The food centres that are within 2 km radius from Margaret Ville include Tanglin Halt Road Block 48A Market and Food Centre, Tanglin Halt Food Centre, Mei Chin Road Block 159 Market, Commonwealth Crescent Market, ABC Brickworks Food Centre, Alexandra Village Food Centre, Holland Drive Block 44 Market And Food Centre, Holland Village Corner Market & Food Centre, Holland Village Market & Food Centre, Ayer Rajah Food Centre I and Ayer Rajah Food Centre III. In terms of schools, Margaret Ville is close to New Town Primary School, Queenstown Primary School, Fairfield Methodist Primary School, Queensway Secondary School, Queenstown Secondary School and Crescent Girls’ School. Locality – It is just walking distance to MRT station. 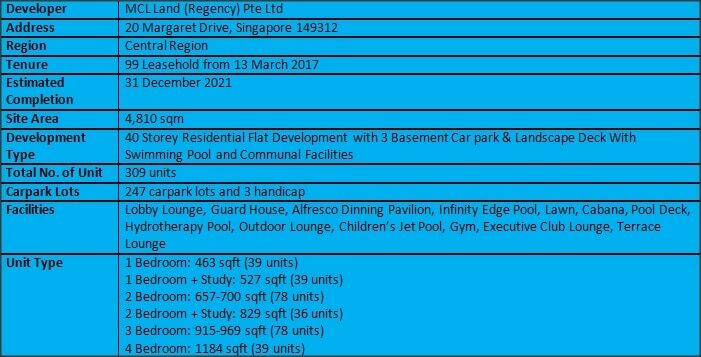 Accessibility – It is minutes’ drive to the CBD and Orchard. Convenient – It is close to many amenities. Rental Demand – Its location is appealing to pools of tenants. Potential Return – It is in a much sought after residential district. Want to be a proud owner of a unit in Margaret Ville? Thank you for your interest in Margaret Ville!